Just a party girl, said her stepson’s third wife. 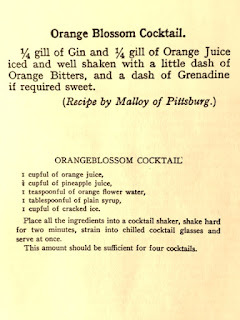 Ply Helen with a streak of Orange Blossom cocktails and she’ll laugh all night. She buried her past in the drawer where she kept her diaries. Born in St. Louis in 1885, one of seven children, Helen Bush was reared largely by her grandmother. During the Panic of 1893, her father disappeared and her mother went off to work as a teacher. Helen was fortunate to have an enterprising brother, John, who had climbed the ladder at the Brown Shoe Company. By the time the World’s Fair came to St. Louis in 1904, John’s title was junior executive and he cut a deal that would transform the company. At the fair, he met the newspaper cartoonist R. F. Outcault, creator of two famous characters: the Yellow Kid and Buster Brown. 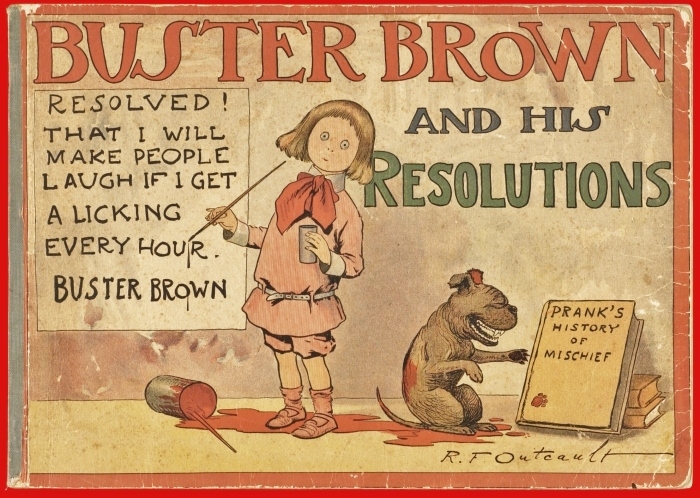 John Bush persuaded his company to purchase the rights to the Buster Brown character and Buster’s dog, Tige. Sketched together, they became the emblem of Brown Shoe’s children’s line. Eventually John became president of the company. Tige, became the Brown Shoe Company trademark. Meanwhile, Helen was just dyin’ out there in St. Louis. Fortunately, through her brother she met a widower with two children: H. Sherman Howes, president of the Howes Leather Company in Boston. 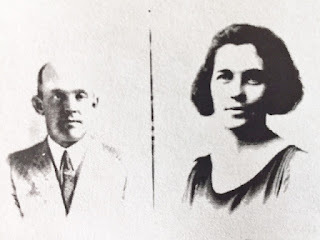 They married around 1915. Soon enough, Helen became restless. With the Great War over, she divorced Mr. Howes and sailed off on a cruise ship to Bermuda. On board she met William Leonard Shearer of Boston, also a widower. Within a year they married. As president of a furniture company founded by his father in 1835, Mr. Shearer ran a big showroom and a factory. He owned a large stone house on Bay State Road, which ran along the Charles River. He and Helen lolled about on his yacht, The Paprika. When things got dull, they traveled to Europe. But the twenties were drawing to a close. Time to move on. 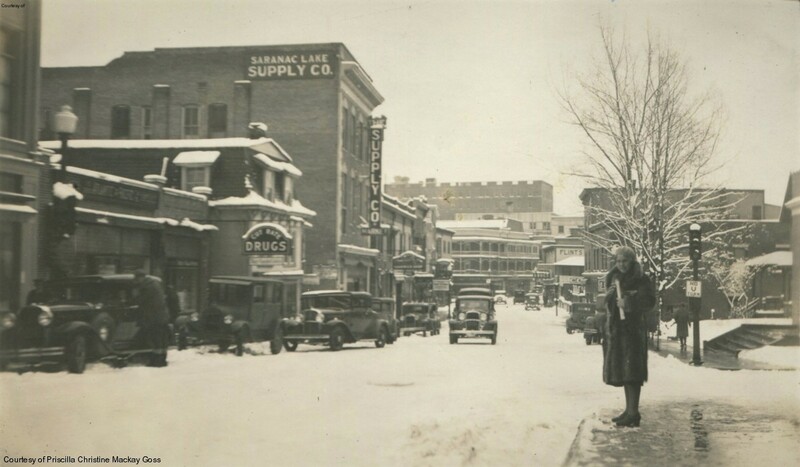 Helen’s third husband, the newspaper tycoon Bernard H. Ridder, fell in love with her at the Lake Placid Inn in upstate New York while his wife was traveling abroad during the summer of 1929. As fast as he could, Ridder installed Helen in a Manhattan hotel. Subsequently, Helen divorced Shearer on grounds of incompatibility and went to Reno to marry Ridder. Helen stayed nearly a decade with Mr. Ridder, who had been married twice before himself. But in 1939 she socked him with a divorce suit citing cruelty. In court, Ridder claimed that he owed Helen nothing because she had carried on an affair with a man named Neil English. What evidence did Ridder bring forth? It was Helen’s diary, snuck from her dresser drawer. once more brings up the dark mystery of why women, especially those who are skating on the thinnest legal ice, persist in setting down the secret archives of the heart, knowing they may be used against them in court. How cold! Very cold. What is Neil saying about the warmth of Havana? We try to comfort him. The invigorating mountain air will do him good but he is cold and cross and wishing he were in Havana. That does not sound like a bold Lothario running away with another man’s wife. . . The group moved on to Saranac, where a cabin awaited. What an adorable little cottage with a well-equipped kitchen to mix our beloved orange blossoms. It is all breaktaking. We dine at 9 on steak and wine and so grow warmer and a little kinder. . . Later we discover dancing in the casino where Neil and I entertain with a sensational rhumba. Back to the trial. . . . Eventually Neil took the stand dressed in a blue pin-striped suit, blue shirt, and “a tasteful tie of many colors,” according to a reporter. Turned out he was 20 years younger than Helen Ridder, and a jewelry salesman to boot. The judge granted Helen a legal separation and an annual allowance of $6,000. 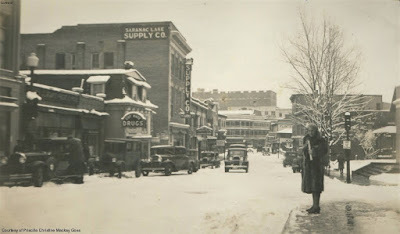 After the trial ended in 1940, Helen lodged briefly at a residential hotel. But she ended up in a Park Avenue apartment, which perhaps was her goal all along. 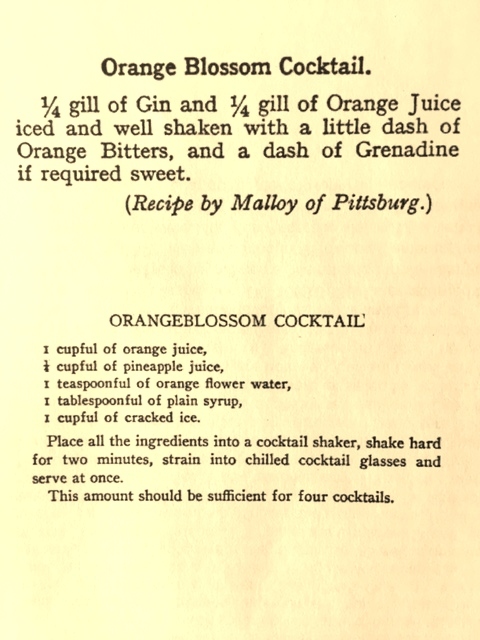 "Encore les Orange Blossoms!" as Helen liked to say. See posts January 28, January 24, January 20 2016. She's right out of a movie one might have caught in that pre-Hays code window, where divorcees and social climber and bored society women could be portrayed fairly honestly. I sort of love her. 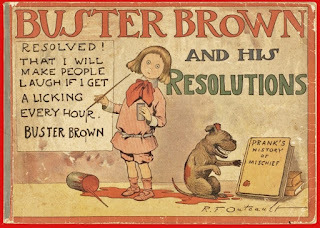 By Dad loved to call me "Buster Brown" when I was a kid.